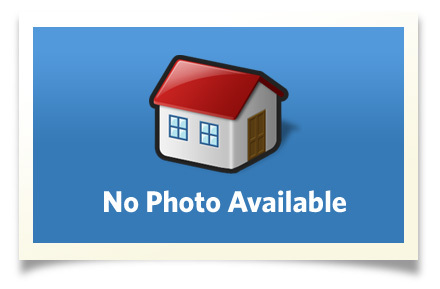 This 5 bedroom 3 bath home is located on an over-sized corner lot. It has plenty of space to entertain yet retains a cozy feel inside. Close to the neighborhood park & pool. Granite kitchen w/breakfast area opens to the family room w/fireplace. The school district is Jenks. It is super clean and move-in-ready!!! Interior Size: 3009 sq. ft.